A new partnership has formed in Saratoga County to attract high-tech businesses to the region. The Saratoga County Prosperity Partnership announced Thursday that it has partnered with the Global Semiconductor Alliance to grow the area’s high-tech economy. 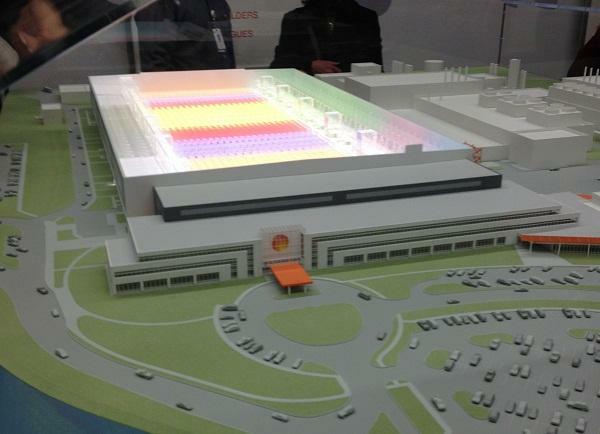 The Town of Malta in Saratoga County is home to semiconductor manufacturer GlobalFoundries, which employs about 3,000 people. The groups intend to promote the county as a hub for high-tech businesses. A GSA office is expected to open at the planned Next Wave Center to provide space for companies looking to do business in the region. 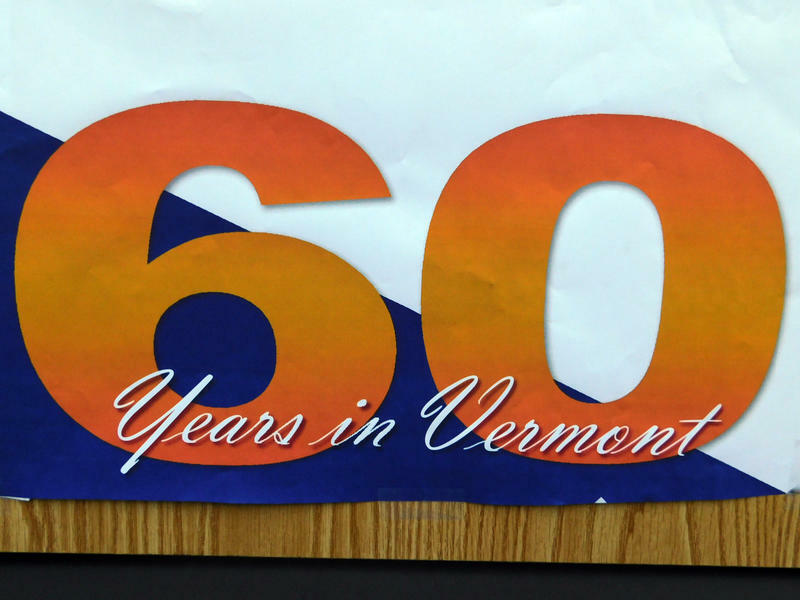 Although GlobalFoundaries has only been in Vermont since 2015, the state’s leaders gathered with employees of the microchip manufacturer to celebrate the facility’s 60th anniversary this week. The recent mass shooting at a Texas church is weighing on the minds of many. This week the Saratoga County Sheriff’s Office held training events for residents curious about what to do during a shooting. 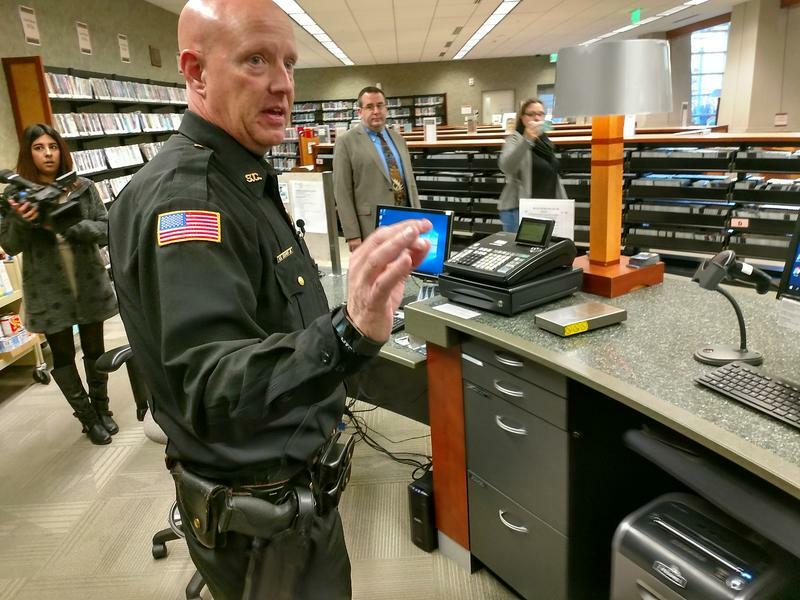 WAMC’s Southern Adirondack Bureau Chief Lucas Willard reports on a drill held at a local library on Wednesday. 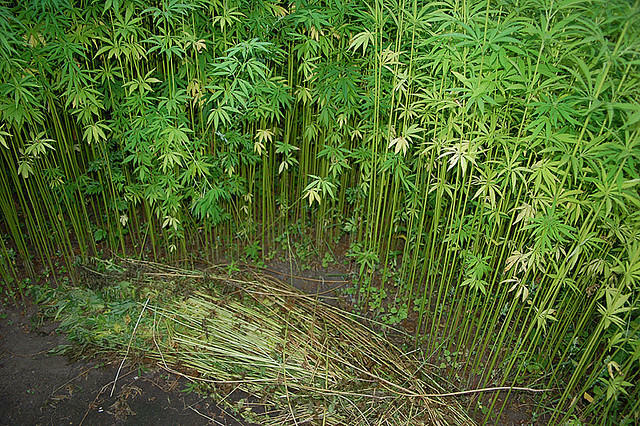 New York state Assemblywoman Carrie Woerner sees the hemp industry as an economic opportunity for Washington and Saratoga Counties.